Call in for Public Holiday times. Titan Fitness Centres in Sydney offers everyone, no matter what age or fitness level, the opportunity to improve their health, quality of life and fitness. Establishing its reputation on the motto of 'Quality', Titan Fitness combines warm friendly service, world class gym facilities with competitively low prices. The Titan Fitness Kensington gym has been servicing the community for over 20 years. In early 2008 the Titan Fitness team breathed new life into the gym, creating a state of the art fitness facility and an atmosphere that encourages clients to reach their goals. Titan fitness gym Kensington will strive to always deliver on its promise of great service - with friendly staff willing to go the extra mile to ensure members receive a fantastic customer service experience with every visit. We invite you to come in and walk through one of our first class fitness centres today! Titan Fitness in Kensington is established on our reputation of 'Quality'. Our Kensington gym provides hand selected state of the art equipment from leading brands, the latest group fitness programs, personal training, express circuit area, individual TV screens on all cardio. 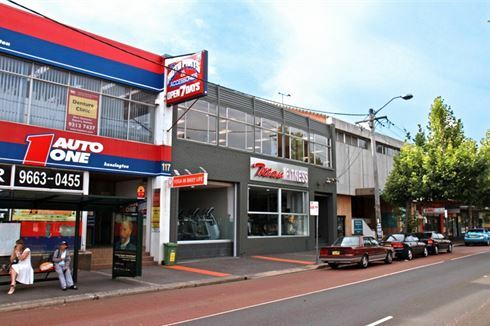 All in an attractive and comfortable 2 storey Kensington gym. An attractive and comfortable Kensington gym environment. Our Kensington gym provides a comprehensive range of free-weights. Hand selected state of the art equipment. Enjoy a time-efficient workout with our Express circuit area. Our Kensington gym provides individual TV screens on all cardio equipment. The fully equipped cross-trainer cardio studio. 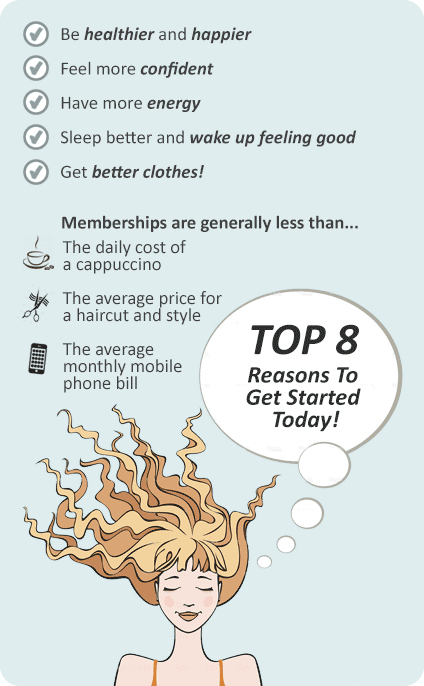 We ensure our members get the most out of their Kensington gym membership. Kensington personal trainers can incorporate cardio boxing into your workouts. We want you to achieve the quickest results with personal attention. Popular Kensington group fitness classes running daily including the popular Boxing class. We offer complete personal attention and on-on-one support. Our visually dynamic bike fitness cycle studio in Kensington. At Titan Fitness Kensington we recognise that everybody has individual needs, and everybody makes different choices to suit their ever-changing lives. Getting started at Titan Fitness Kensington is simple. - We will give all the info needed to get you off to a solid start. - Qualified staff will take you through a structured workout. - We will guide you through our group fitness programs. We offer this service FREE for all new members. Want to see our fantastic facilities before you join? Get a Localfitness.com.au trial pass.